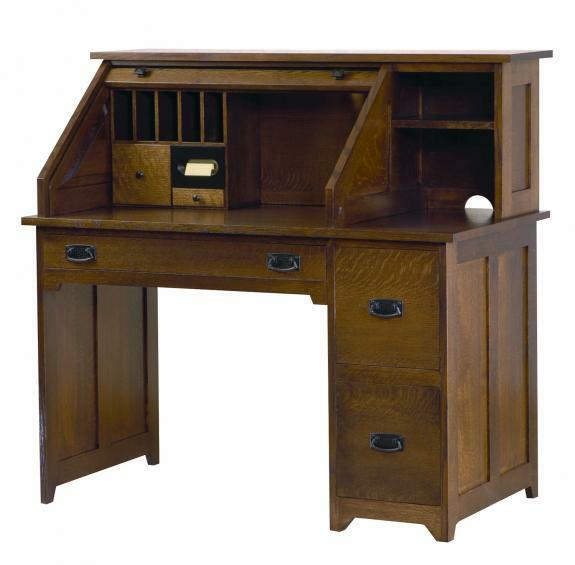 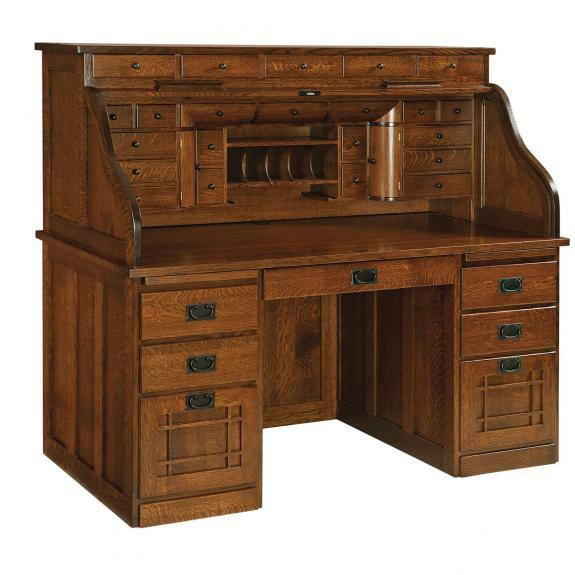 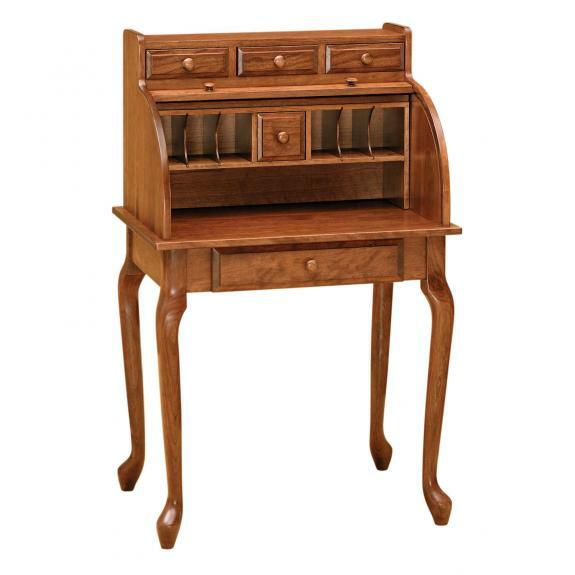 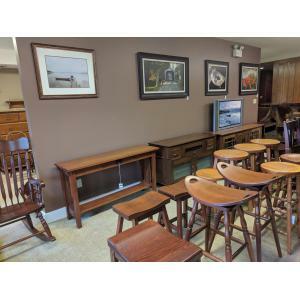 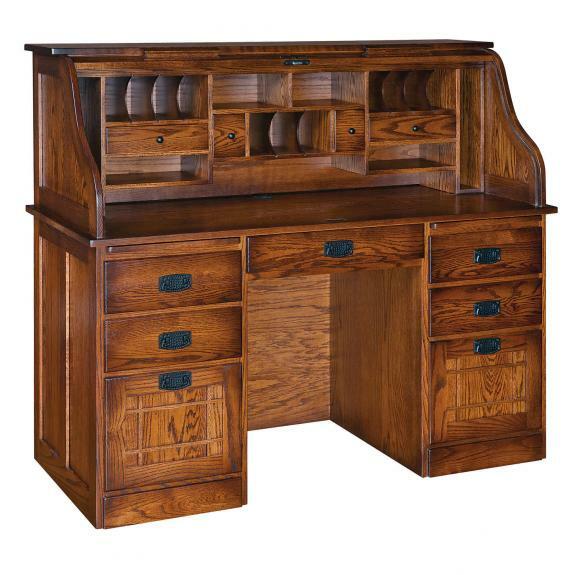 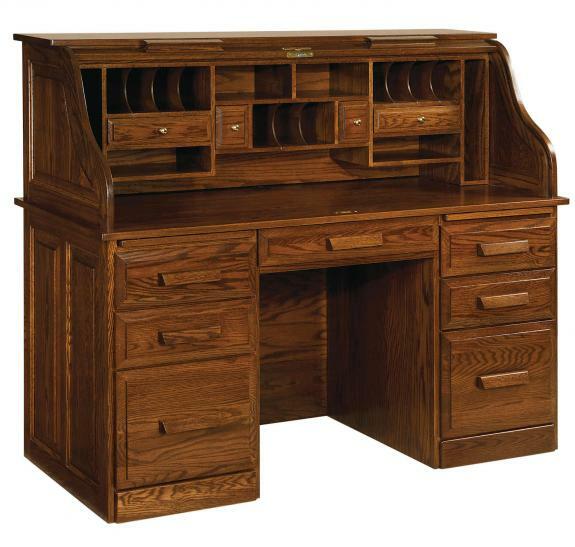 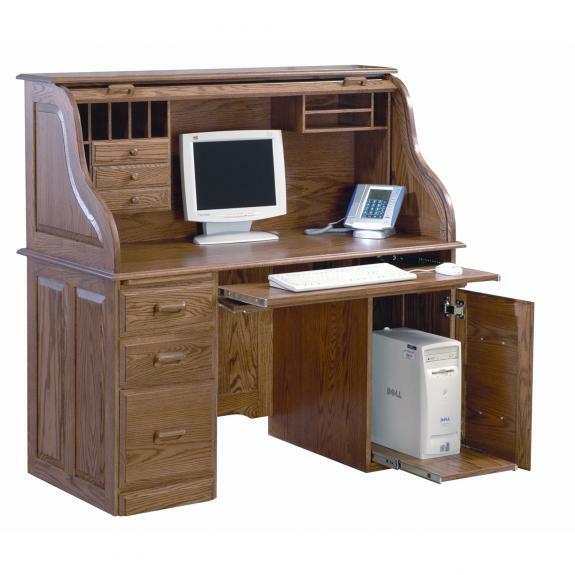 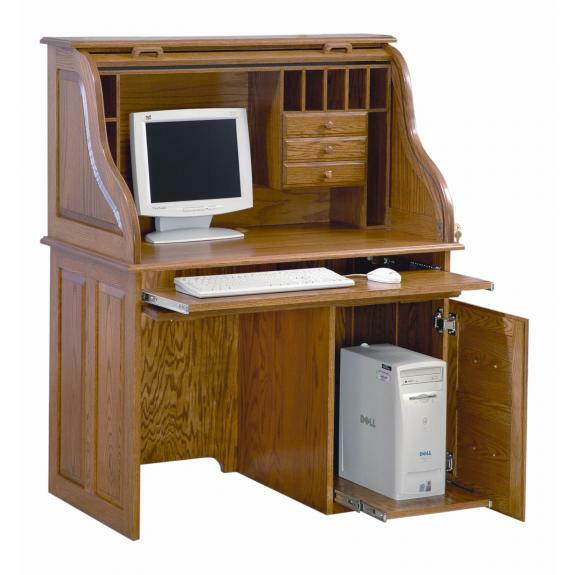 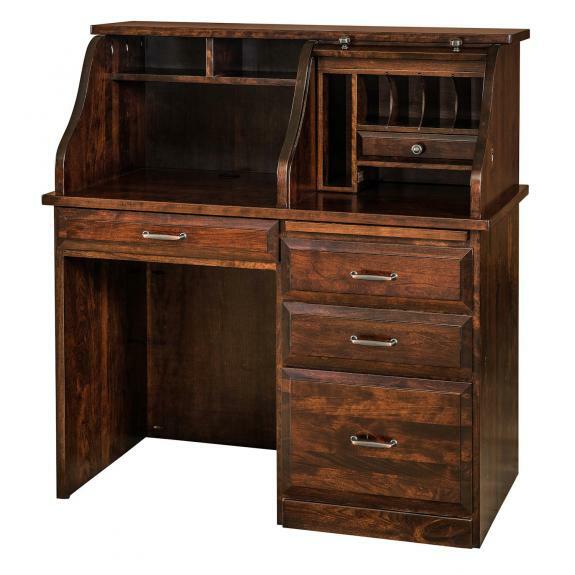 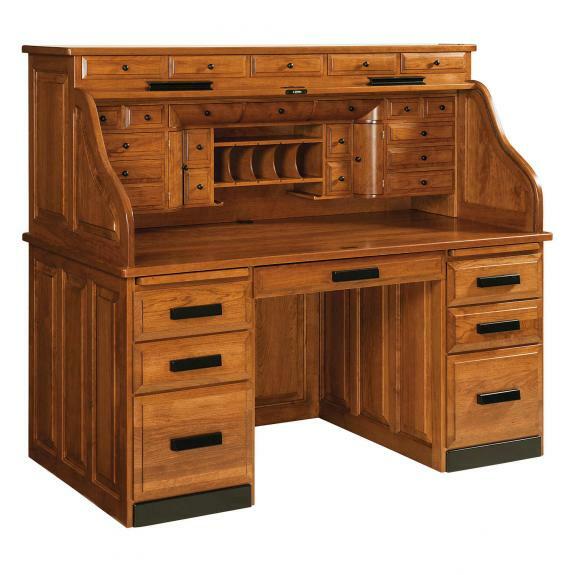 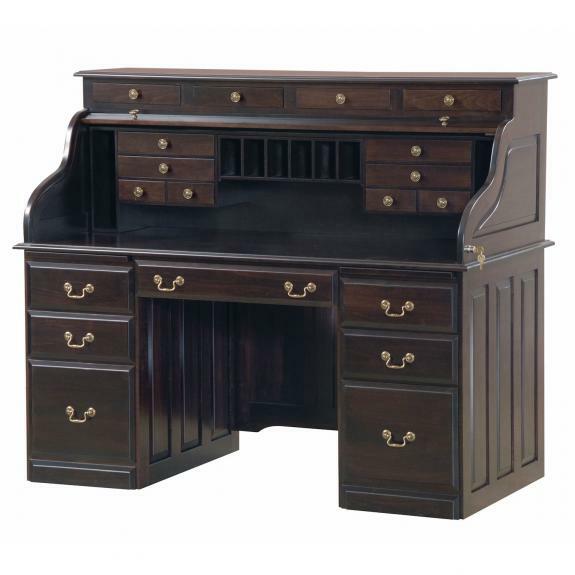 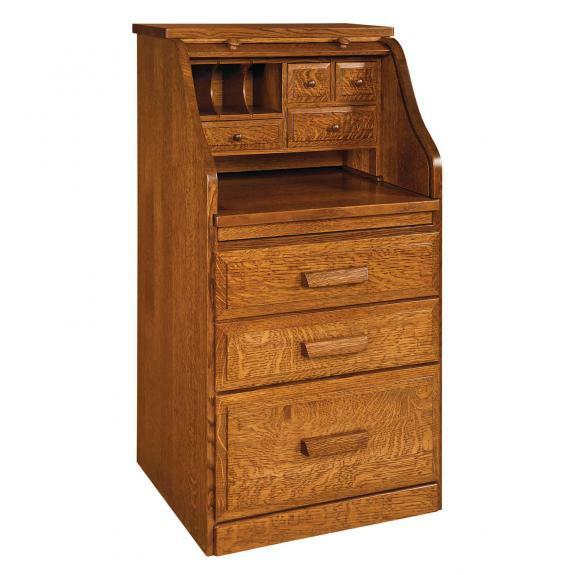 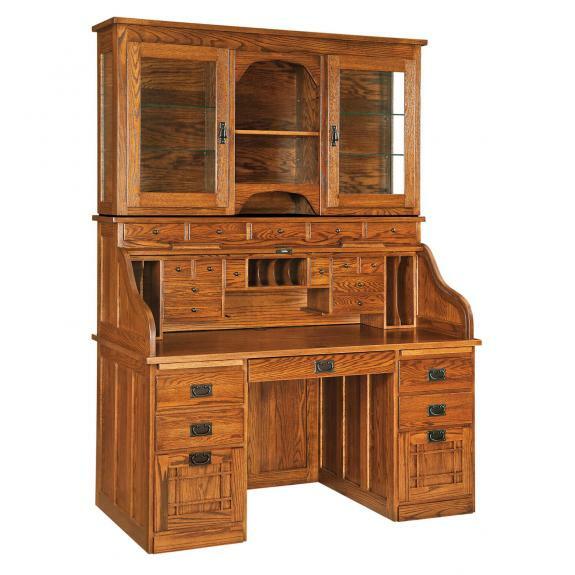 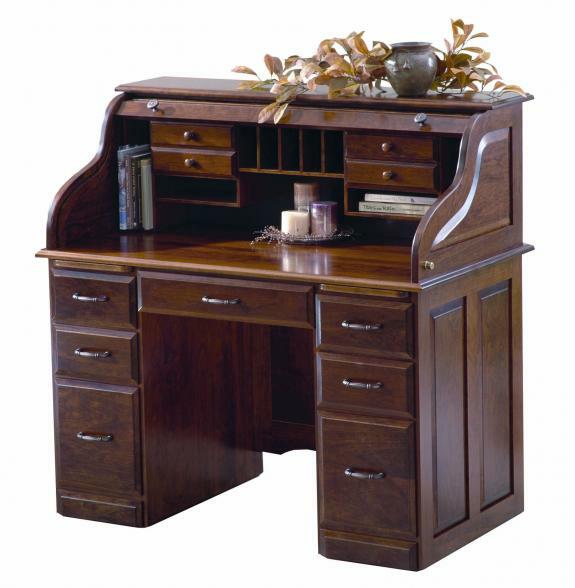 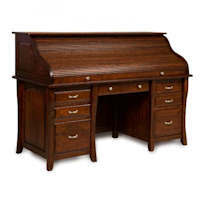 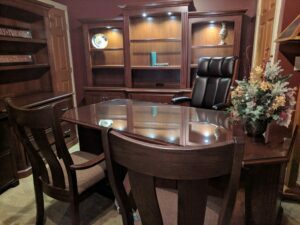 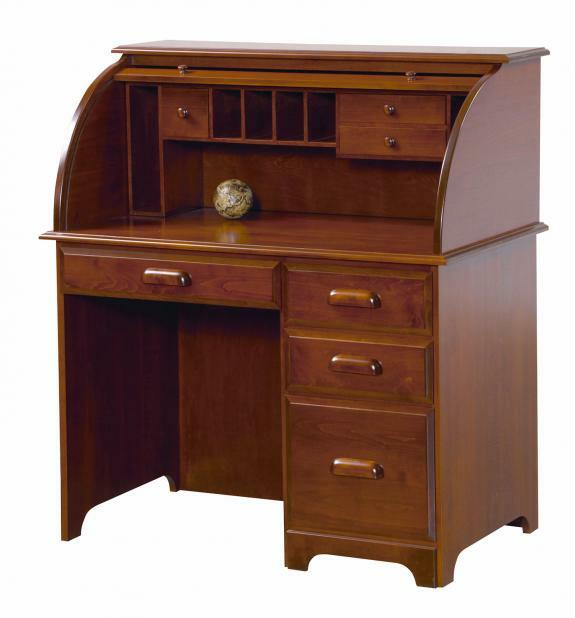 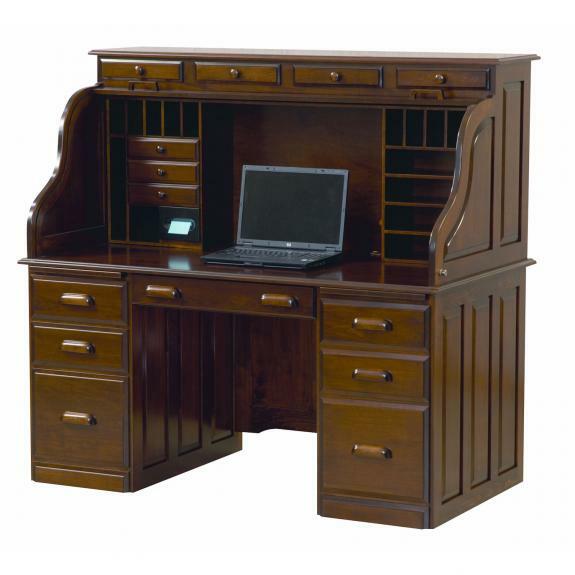 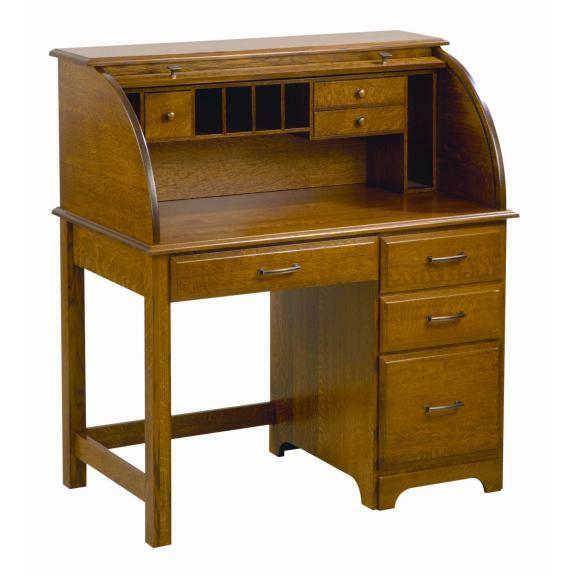 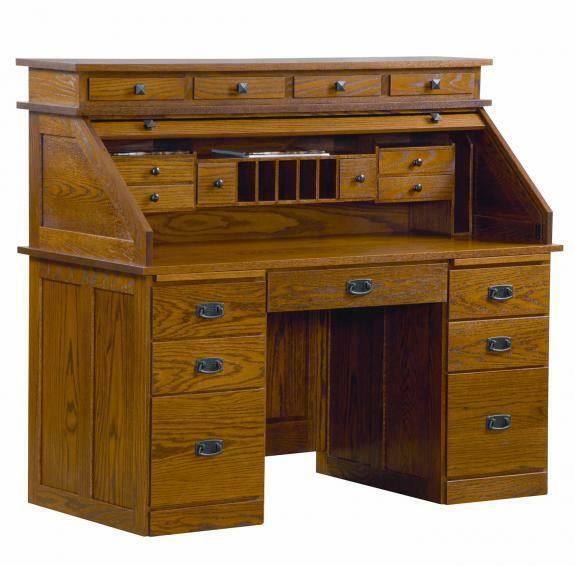 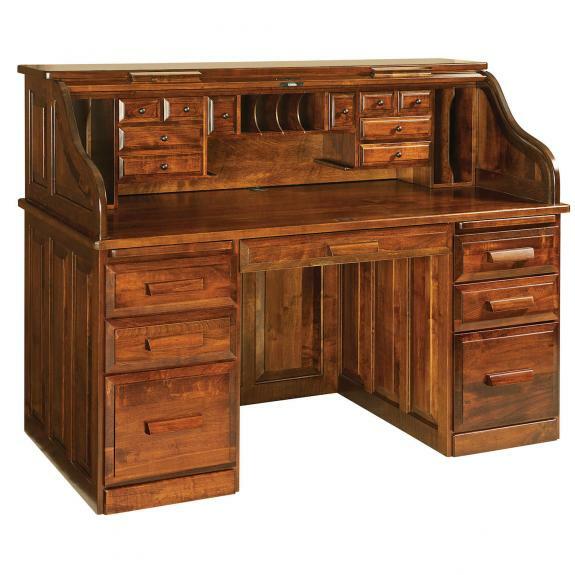 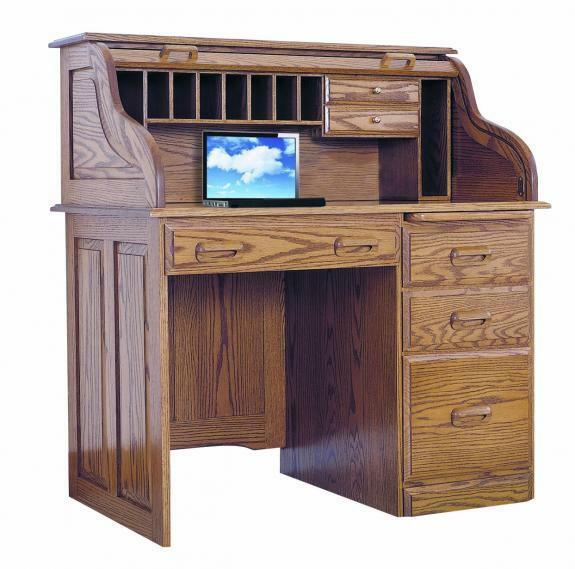 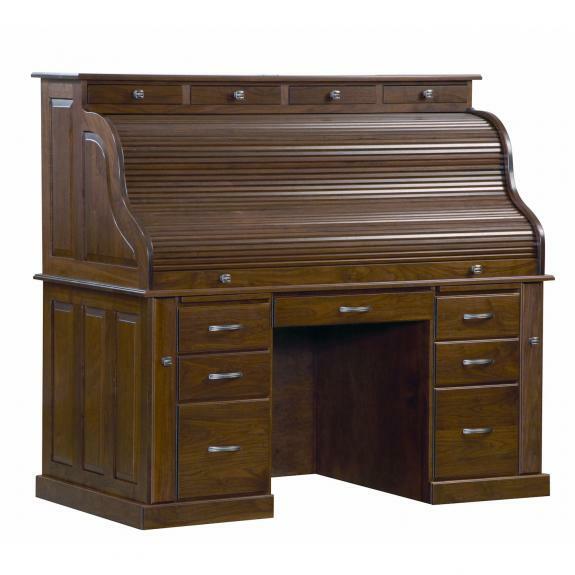 Clear Creek Furniture features oak, cherry, maple, and quarter-sawn oak roll top desks. 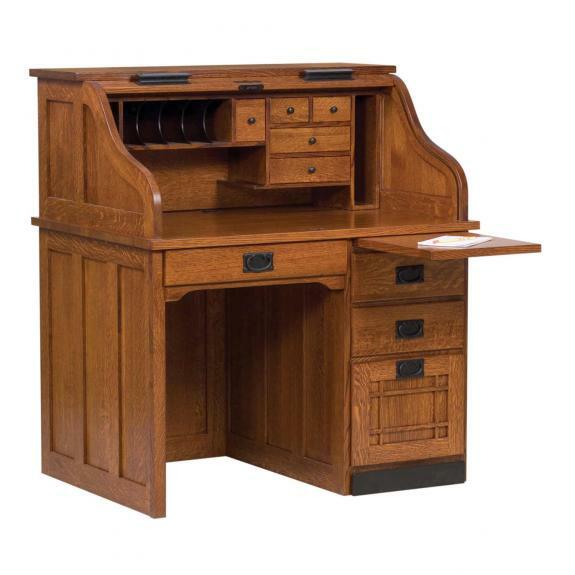 Use your rolltop desk as a computer desk or writing desk. 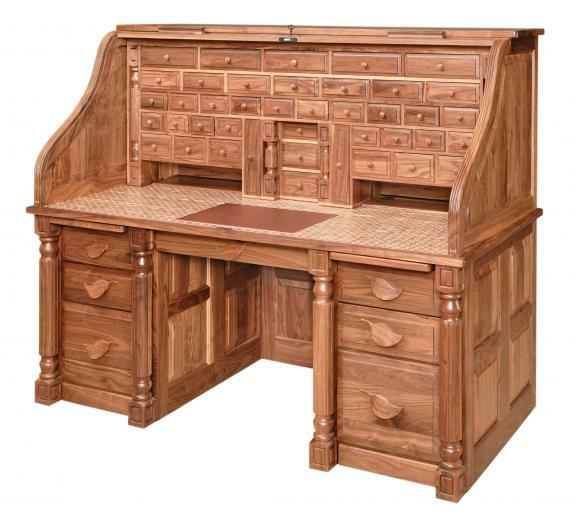 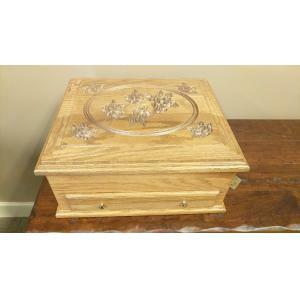 Choose the wood and the stain to customize to your liking. 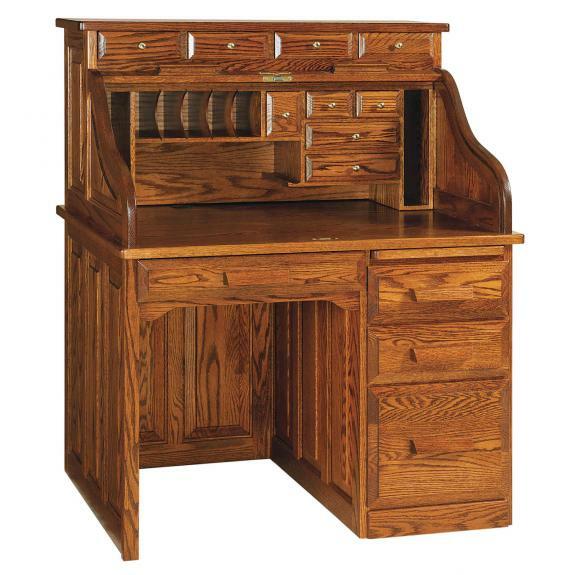 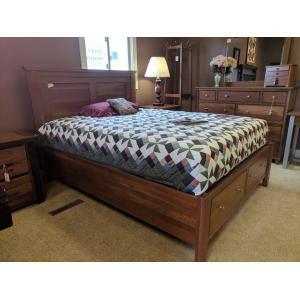 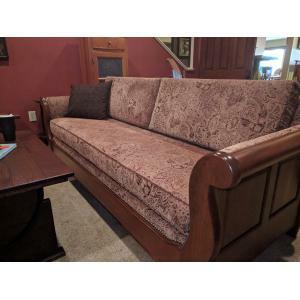 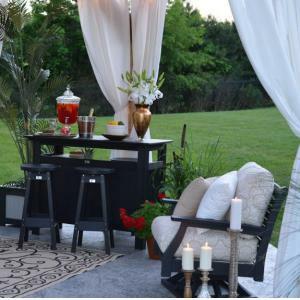 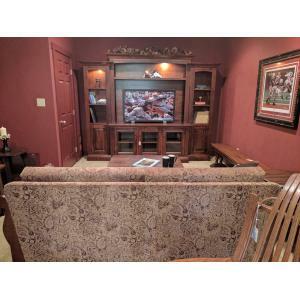 Call 1-800-328-8871 to place an order, or visit our Ohio amish furniture store today! 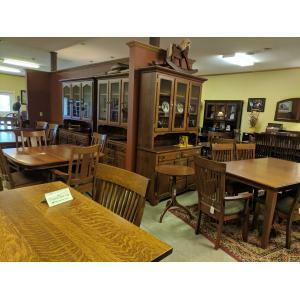 We are located east of Springboro, Ohio on State Route 73.